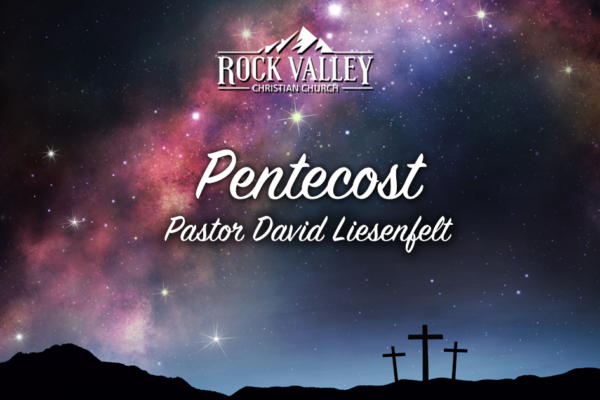 “Pentecost 2011” from RVCC by David Liesenfelt. Released: 2011. “Pentecost 2010” from RVCC by David Liesenfelt. Released: 2010.